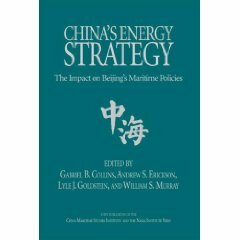 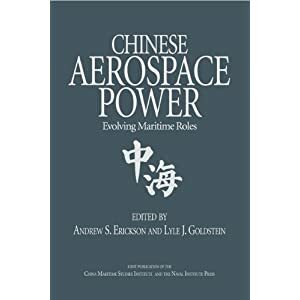 China’s naval modernization effort encompasses a wide array of platform and weapon acquisition programs, including anti-ship ballistic missiles (ASBMs), anti-ship cruise missiles (ASCMs), submarines, surface ships, aircraft, unmanned vehicles (UVs) and supporting C4ISR (command and control, communications, computers, intelligence, surveillance, and reconnaissance) systems. 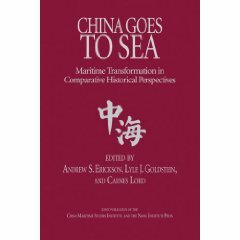 China’s naval modernization effort also includes improvements in maintenance and logistics, doctrine, personnel quality, education and training, and exercises. 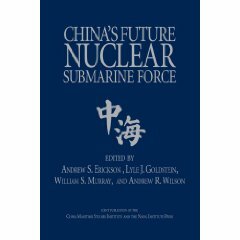 whether the Navy can effectively counter Chinese ASBMs and submarines; and whether the Navy, in response to China’s maritime A2/AD capabilities, should shift over time to a more distributed fleet architecture.